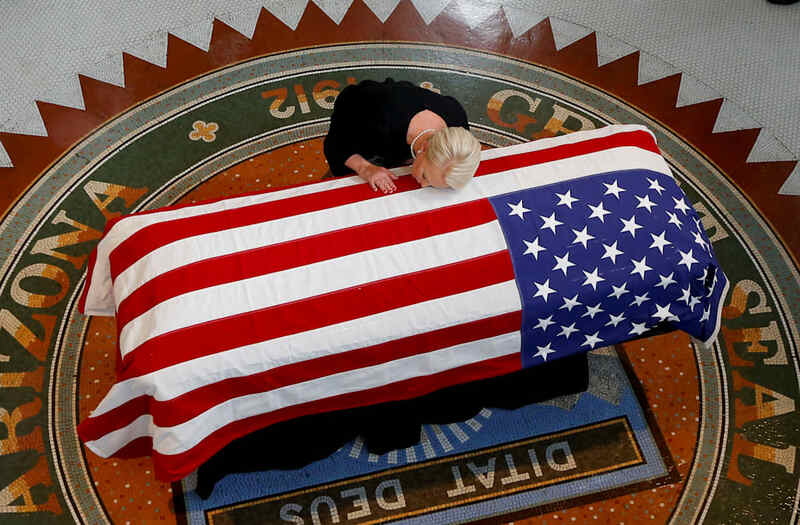 PHOENIX (AP) — Cindy McCain pressed her face against the flag-draped casket of her husband, U.S. Sen. John McCain, on Wednesday and several of his children sobbed during the first of two services for the statesman and former prisoner of war before he is taken for the last time from the state he has represented since the 1980s. The private service at the Arizona Capitol marked the first appearance of McCain's family members since the senator died Saturday of brain cancer. While Barry Goldwater was an Arizona native, McCain was "Arizona's favorite adopted son," the governor said on would have been the 82nd birthday of McCain, who was born in the Panama Canal zone while his father served in the military. Chasity Pullin, whose husband and father are both veterans, was among those in line. She said she liked how McCain didn't act like he was above others, and praised all he did for veterans. For some Arizona residents, McCain has been a political fixture in the state for their entire lives. He took office in the state in the early 1980s, first as a congressman and then as a senator in the seat once held by Goldwater. The memorial service will include tributes, readings and musical performances, including a tribute from former Vice President Joe Biden. Musical choices include a recessional to "My Way" by Frank Sinatra. 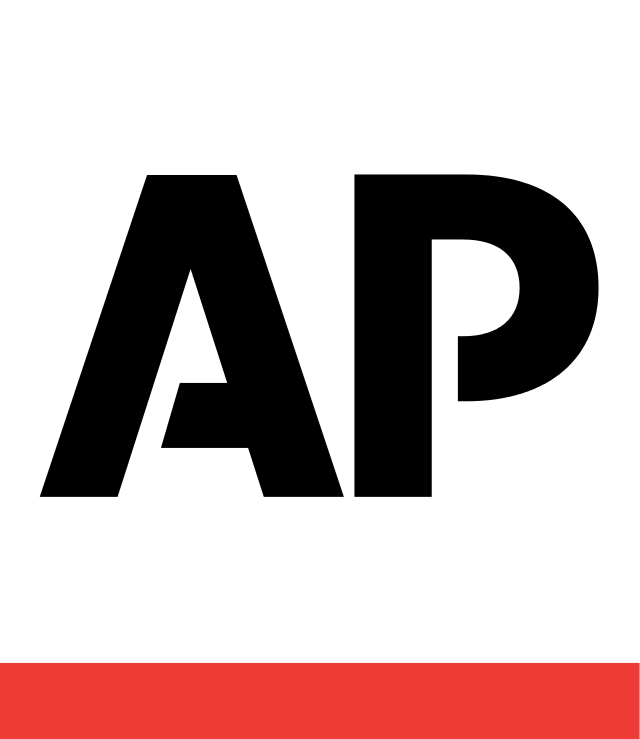 AP writer Terry Tang in Phoenix contributed to this story.